Naise netted Kenya’s lone goal in the 59th minute in a win that boosted the team’s morale ahead of their next battle against hosts Egypt on Saturday. 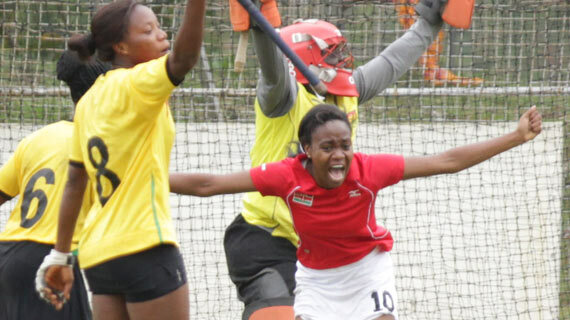 In the men’s fixture, Kenya picked their first maximum points following their win over Nigeria. Constant Wakahura and Festus Onyango scored in the 43rd and 56th minute to cancel John Michael 39th minute lead for the Nigerian side.